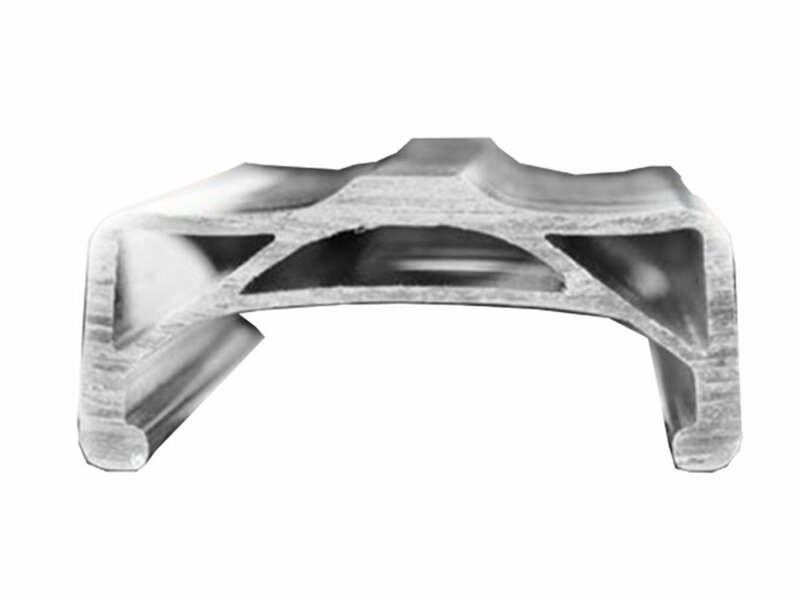 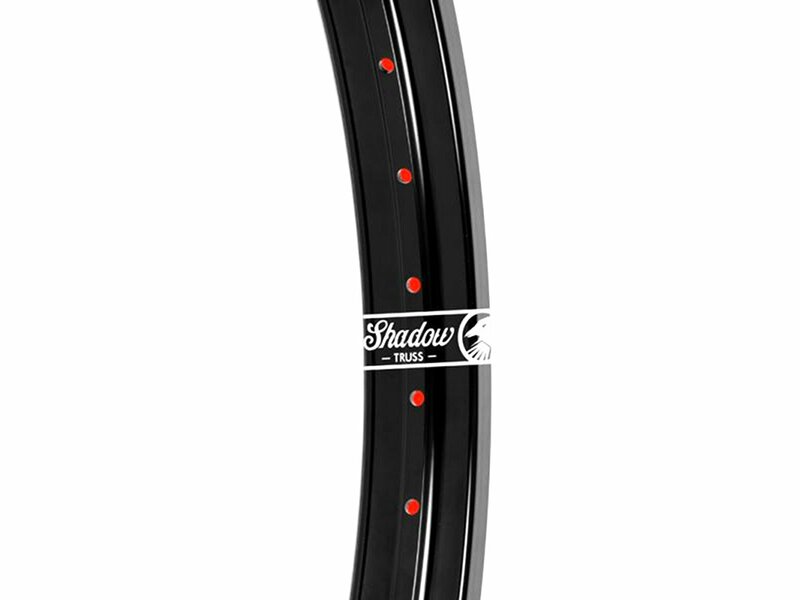 The design of The Shadow Conspiracy "Truss" BMX Rim is focused around the same principles as modern bridge design in architecture. 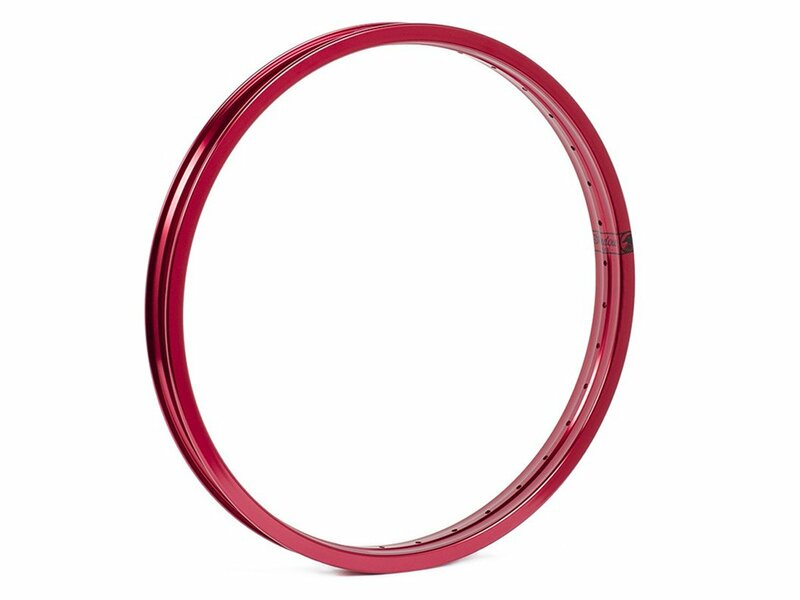 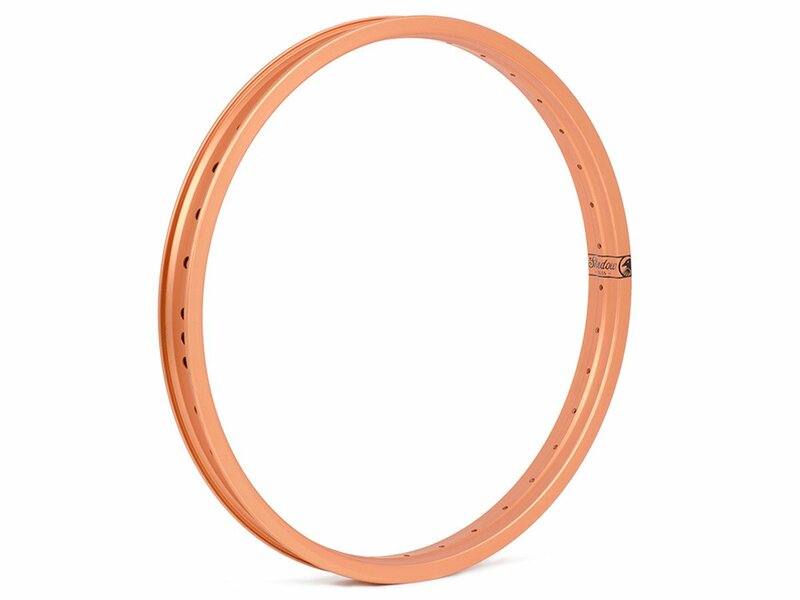 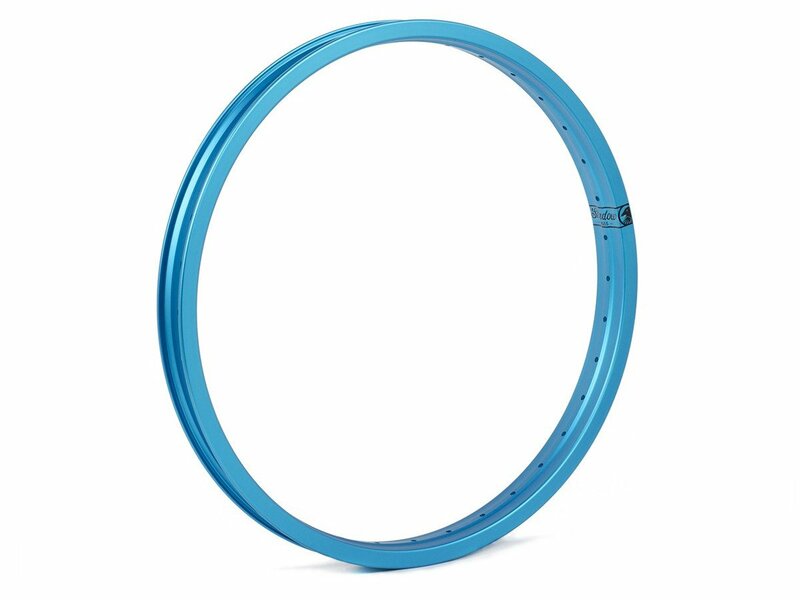 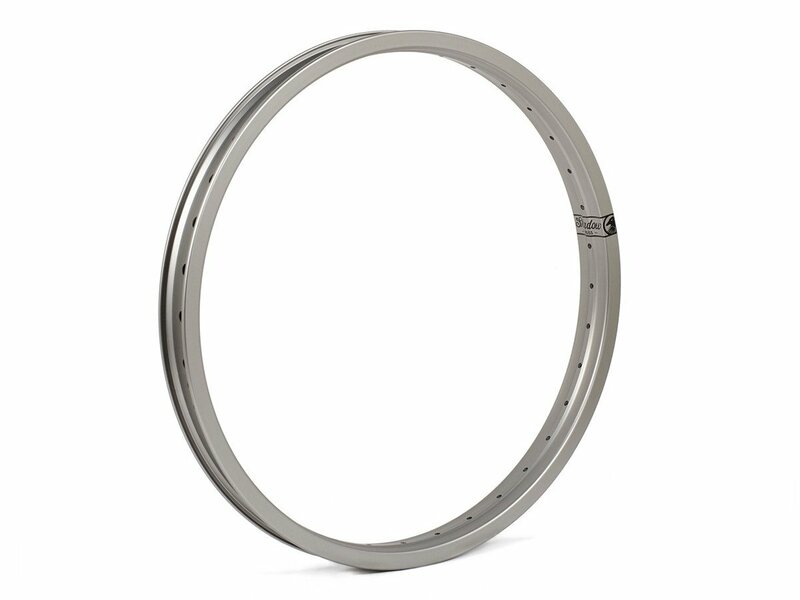 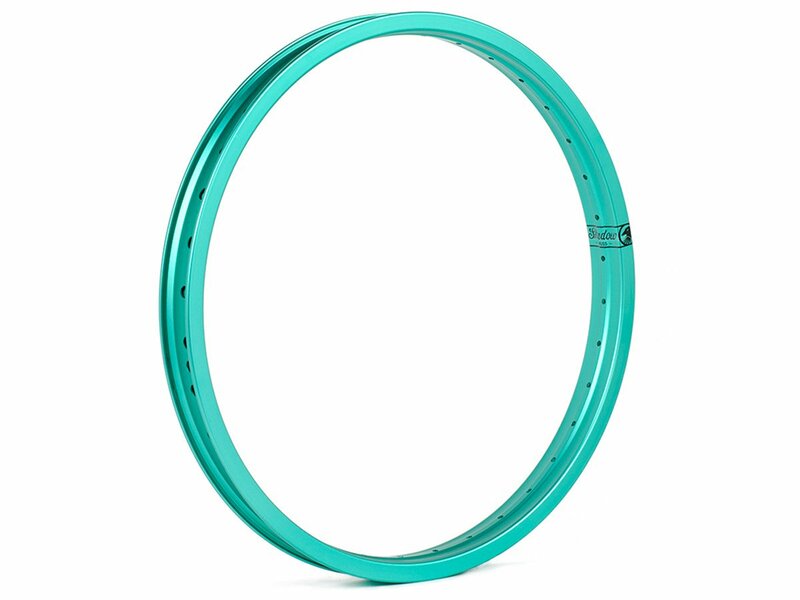 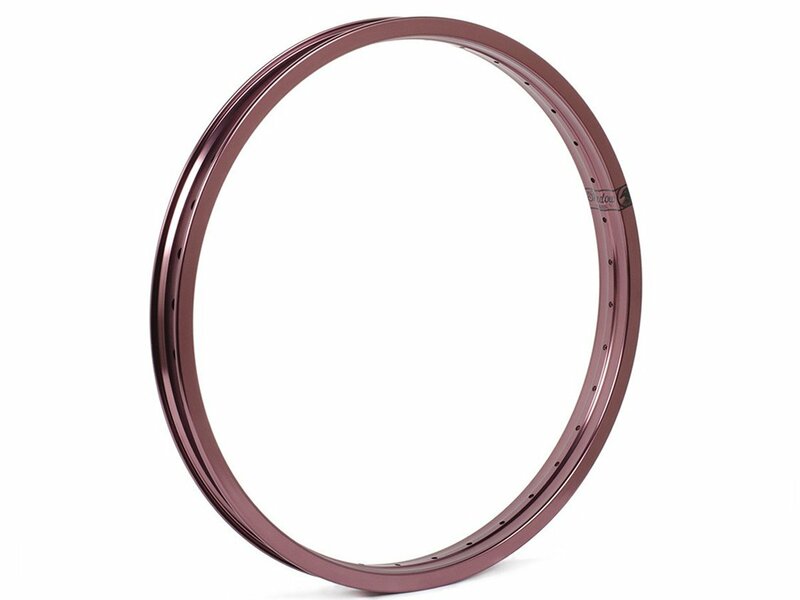 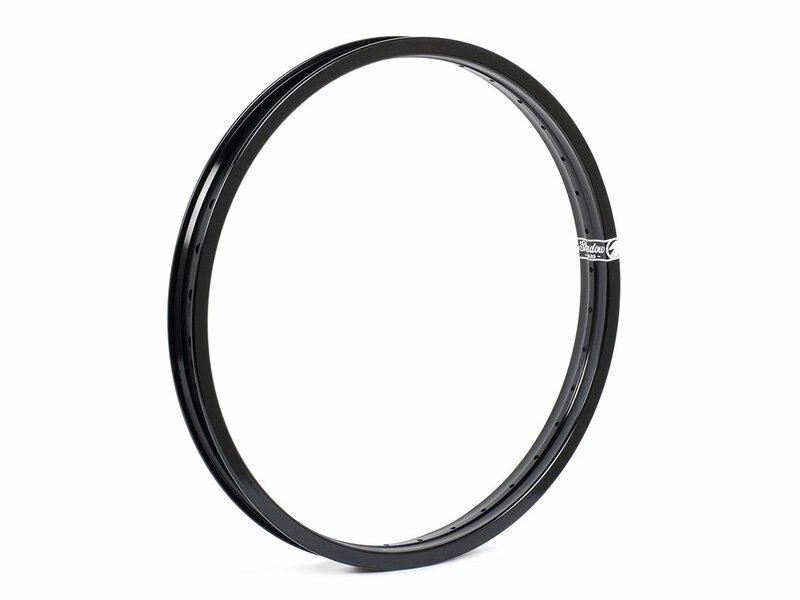 Considering the effects of compression as well as tension, The Shadow Conspiracy "Truss" BMX Rim is designed as a very rigid structure and one that transfers the load from a single point to a considerably wider area. 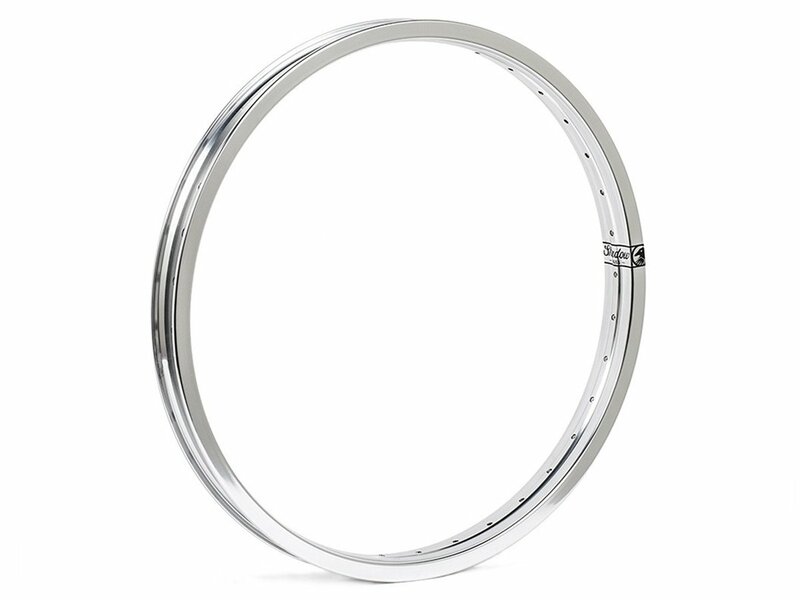 These details create a stronger and more impact resistant rim to keep you rolling.